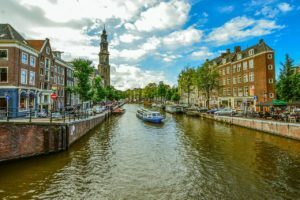 Tours Amsterdam incentive Group Travel shows Amsterdam Tours for tourists, corporate visitors and incentive travellers. 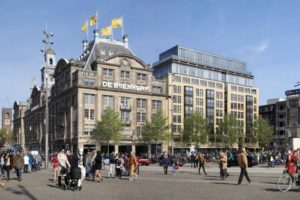 These tours offer a great opportunity to explore Amsterdam. Check out some of our popular incentive tours below. Are you looking for something else? Contact us and we create a tour especially for you! 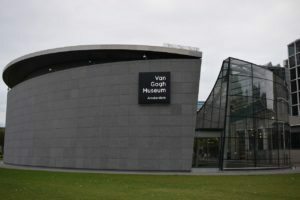 GO Van Gogh incentive Tour gives you the chance to explore the world’s largest collection of works by Vincent van Gogh at the Van Gogh Museum in Amsterdam. 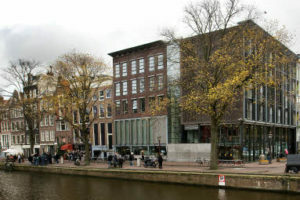 Join the GO Anne Frank incentive Tour and explore the “Achterhuis” where Anne Frank went into hiding and wrote her diary. GO Local incentive Amsterdam gives a great impression of the life of an Amsterdam citizen. 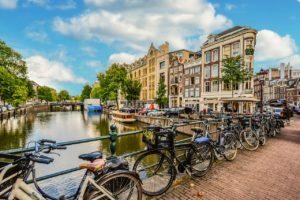 Join this tour and bike, drink and eat like a real Amsterdammer! GO Canal incentive Cruise offers you trips from 1-hour canal cruises to romantic candle light dinners.. Experience beautiful Amsterdam from the water! GO Food incentive Amsterdam is for food lovers who like to taste Dutch delicacies. 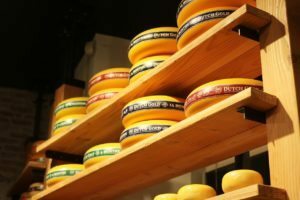 Try cheese on the market, drink beer with the locals and realize this is only the start..
GO Shopping Amsterdam shows you the best shops in town. Whether you like boutique stores, well-known brands or cheap buys. We make sure you will enjoy!